Israel’s prime minister has defended his decision to allow the transfer of $15m (€13m) from Qatar to Gaza’s Hamas rulers, rejecting criticism that the move had strengthened the Islamic militant group. 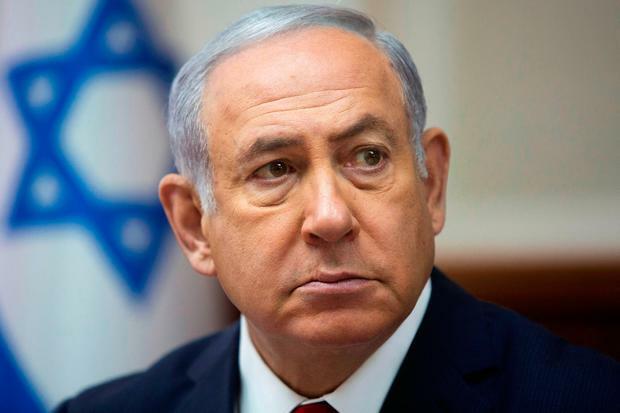 Benjamin Netanyahu said it was “the right step” and that he was committed to restoring quiet along the Israel-Gaza frontier and preventing a humanitarian crisis in the coastal Palestinian territory. The blockade has led to unemployment of more than 50pc and power outages. With Hamas threatening to intensify the protests and international officials warning of a looming humanitarian crisis, Mr Netanyahu allowed the cash into Gaza. It is the first instalment of $90m that Qatar has pledged to cover the salaries of thousands of unpaid Hamas employees for six months.